One reason for Bergamo's popularity with visitors to Italy is its close proximity to a major international airport. Bergamo’s Caravaggio airport is situated in the suburb of Orio al Serio, which is just 3.7 kilometres (2.3 miles) to the south-east of the city. It is so close to the city that visitors can sometimes enjoy a first glimpse of the Città Alta's beguiling charms even before they land. Bus tickets cost only a couple of euros and the journey time is short -- only 15 minutes to the railway station in Bergamo's Città Bassa, 30 minutes to the Città Alta. Look out for the No 1 service, which runs along Viale Papa Giovanni XXIII and Viale Roma - the Città Bassa's main thoroughfare -- before climbing to the Città Alta along Viale Vittorio Emanuele II. Most of the Città Bassa's major hotels are within a short walk of the bus route. Caravaggio is the fourth busiest airport in Italy, just behind Milan Linate and ahead of Marco Polo airport in Venice. Almost nine million passengers used the airport in 2012. Currently you you can fly to Caravaggio -- usually listed in airline schedules as Milan Bergamo -- from 37 countries around Europe and North Africa. Ryanair has developed Bergamo as one of its major hubs and the majority of flights to the airport are operated by the Irish budget carrier. 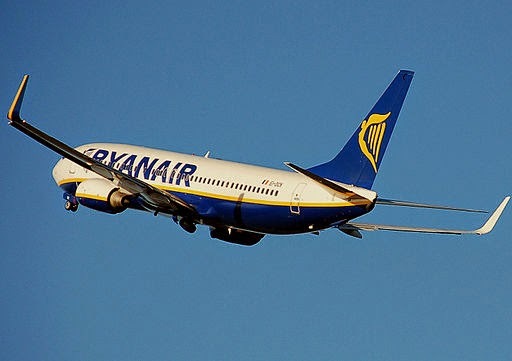 Visitors to Bergamo from the United Kingdom can fly with Ryanair from Bristol, East Midlands, Leeds-Bradford, London Stansted and Manchester. Flights from London Stansted accounted for 372,397 passengers arriving in Bergamo in 2012. 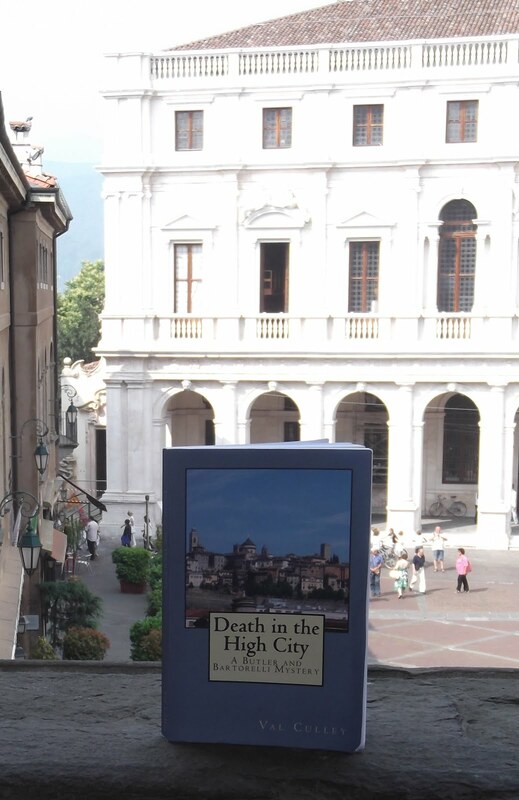 In addition to the UK, countries with direct flights to Bergamo are: Albania, Belgium, Bosnia-Herzegovina, Bulgaria, Canary Islands, Cape Verde, Czech Republic, Denmark, Egypt, Estonia, Finland, France, Germany, Greece, Hungary, Ireland, Israel, Italy, Kosovo, Latvia, Lithuania, Macedonia, Malta, Moldova, Morocco, Netherlands, Norway, Poland, Portugal, Romania, Slovakia, Spain, Sweden, Tunisia, Turkey and Ukraine. More details can be found in our flights guide, which has been updated to show the autumn schedules.